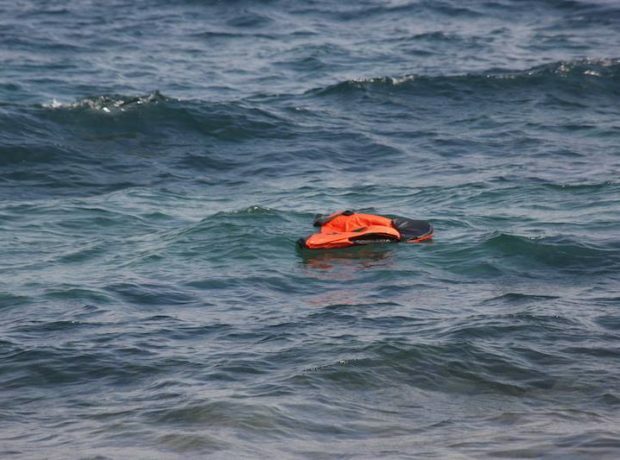 Last month over 200 refugees died after two rubber dinghies sunk off the coast of Libya. 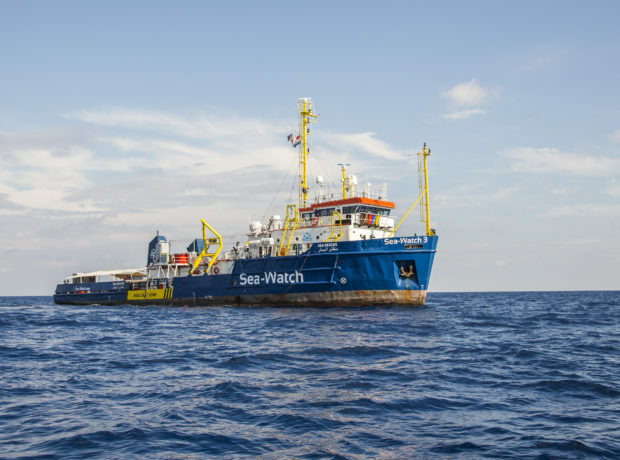 With the arrival of spring and good weather conditions it is likely that more boats will leave Libya for Europe in the coming months. Indeed, within days of the last sinking, rescuers discovered several boats carrying 1,000 refugees. All but one woman survived. What happens to the survivors once they land in Italy, tired and in shock after long journeys? Lissalina Marwig tells the story of Amadou, a survivor she met on the streets of Catania last summer. Photography by Kelly O Brien. While every refugee’s story is different and their anguish personal, they all share a common thread of uncommon courage: the courage not only to survive, but to persevere and rebuild their shattered lives. One summer evening in 2015, Amadou was pushed from a police car in the centre of an Italian city. He was confused. At the police station an officer had told him that from prison he would be taken to a refugee camp. Instead the police dumped him in town with a piece of paper. The paper was Amadou’s “foglio di via”, a temporary identification card with details of his immigration status. Though Amadou doesn’t speak Arabic, the document is written in Arabic. At the station the police told him to sign it, so he did. The paper says he must leave Italy within five days. He was supposed to make his own way to Rome and from there take a flight to Gambia, the country of his birth from which he had fled. Amadou left his home in Gambia late in December 2014. He travelled through Senegal, Mali, Burkina Faso and eventually arrived in Agadez, Niger. In Agadez, Amadou says that “Arab smugglers” caught and sold him to people traffickers. By the time Amadou arrived in Agadez, he was penniless. He said: “If you want to go to Sabha [Libya] but … you don’t have the money, you will be sold. …they will not let you go and so they sold me.” Thus, his kidnappers took him from Agadez to Sabha, a city in Libya. In Sabha, Amadou stayed in a place he called the “connection”. The “connection” describes the compounds where migrants wait for the next connection to Italy. Amadou stayed for two months in Sabha at the so-called “connection” with “too many people” and he never went outside, “because if you go outside, people kidnap you in Libya”. Sabha shares borders with Niger, Algeria, Chad and Sudan, making it a perfect transit city. Since the fall of Libya’s former president Muammar Gaddafi border control has collapsed, people smuggling is rife. Amadou’s wait at the “connection” was an isolating, terrifying experience. “Everywhere you are, you hear boom, boom. You are never comfortable,” he said. 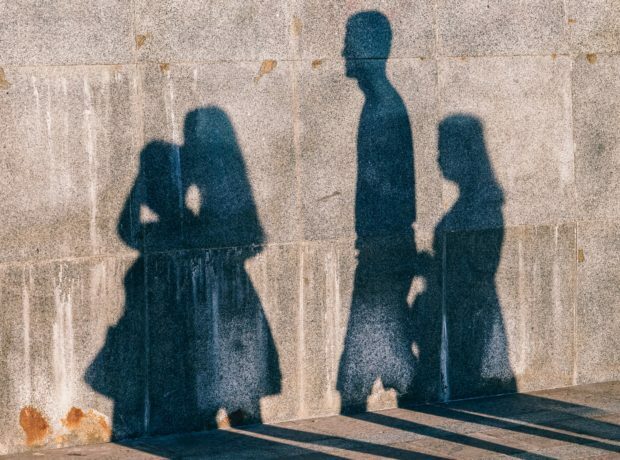 “Libya is a gun town and Arabs beat you every day in the connection.” Eventually Amadou’s family sent him money to pay for the next stage of his journey to Tripoli. In Tripoli he was taken to a warehouse full of people and held there until it was his turn to board a boat bound for Europe. On the night Amadou was ready with others to leave, he says the Libyan men organising the trip forced him to drive the boat. Amadou refused, he had paid 700 Dinar for the journey. In response, the smugglers threatened to kill him and hit him with an AK47 gun. The scars from the beating line the upper part of Amadou’s right arm. 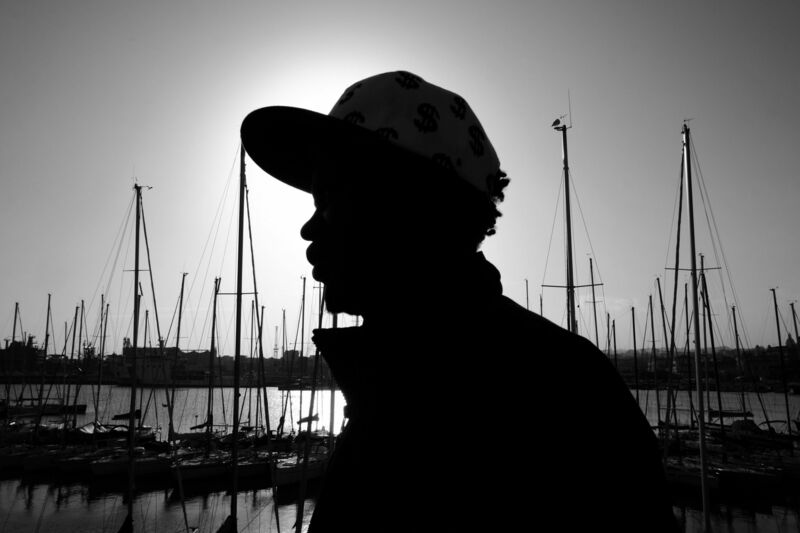 When he arrived in Italy, the police took Amadou directly to prison from the port because he was the “driver” of the boat. 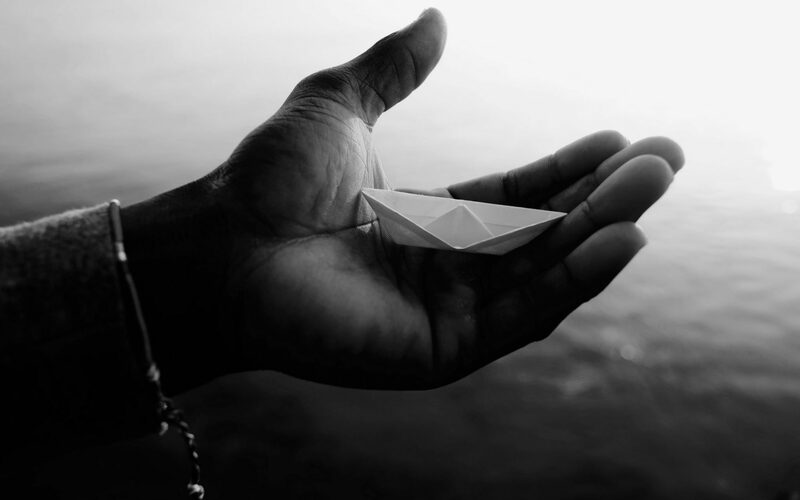 Amadou tried to explain that he was violently forced to steer the boat and that he had no choice. In prison, Amadou was detained in a room with five others, mostly from Tunisia. They were also accused of people smuggling. “I did not do anything, I did not steal…I did not see and talk to anybody. I cried for four weeks,” he said. 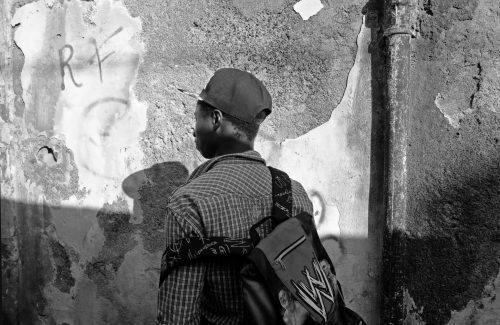 Starting a new life in Italy with a criminal record was impossible for Amadou. After completing a five-month sentence, he was released on to the streets with a piece of paper telling him to go home. Alone in a strange city, Amadou begged the Italian police to help him. He had nowhere to go and no money. They responded that they too had nothing. Confused, he looked around at the hot, humid city of dark buildings. This was Europe. Up to that point from the moment he stepped off the boat after his journey across the Mediterranean Sea, Amadou had seen only the four walls of a prison cell. He was afraid of “everything, the police, of white people… I didn’t know what was happening to me”. After one month on the street, he found a refugee lawyer. But Amadou was too late. To appeal against an expulsion order, you must file within 15 days. The lawyer was unable to help him and the questura, Italian police offices, in other cities refused to take on his case. Thus, Amadou couldn’t apply for asylum or residency. He had entered Italian limbo, lost in bureaucracy, condemned to the streets. Amadou refuses to go to a CIE, a deportation centre, but there he has no alternatives. His case is far from uncommon among the survivors of Mediterranean shipwrecks. Thousands fall out of the system, an invisible society within most Italian cities. One of the organizations monitoring the situation for refugees in Sicily is Borderline Sicilia ONLUS. 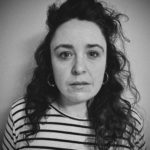 Lucia Borghi is a member and for two years has worked to challenge difficult conditions for refugees living in Sicily. She argues that the biggest problem for refugees on arrival is the lack of information about their rights, inadequate medical and legal assistance and no support to regularise their migration status. 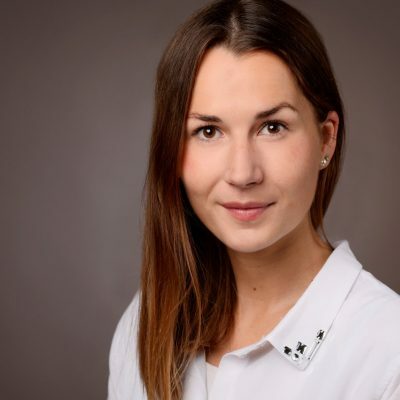 Furthermore, Lucia says that “the aim of the government, and Frontex too, is to control, identify, select and reject migrants that are labelled as ‘economic’.” This decision making often ignores the Geneva Convention, she says, and other human rights law protecting refugees and the victims of torture and exploitation. 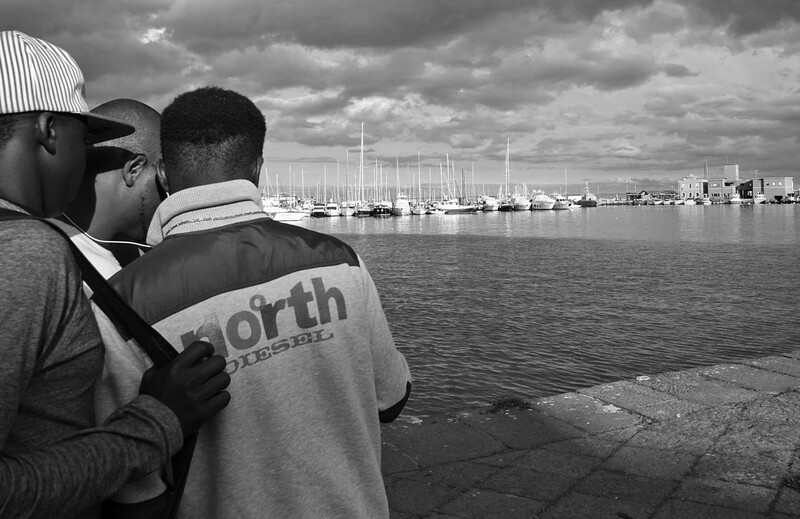 Refugees in Sicily are often unheard, they are invisible. And when it comes to the politics of Europe’s refugee crisis, their voices are entirely absent. The European Union plans to stem the flow of arrivals by pouring money into “humanitarian spaces of containment in third-countries”. Key to this plan is close cooperation with Libya. Any deal with Libya will leave refugees and migrants vulnerable to the militia and criminal groups that have power in parts of the country since Gaddafi’s fall. A by-product of current power struggles is the fuelling the lucrative human smuggling business. There is a long history of deals between Italy and Libya, and the EU and Libya. All designed to control the number of people travelling to Europe and often ignoring the barbaric conditions for refugees in the country, both under Gaddafi’s regime and since his death in 2011. It’s impossible to halt the migration flow because so many people are forced to flee because of conflict or crisis in their country of origin, for example, Nigeria where people flee the the terrorism of Boko Haram or from the forgotten conflict in Casamance. People look to Europe for help and with hope but the reality is different. In Italy refugees can expect long waiting times, missing information and a jungle of asylum processes. Meanwhile, the arrival spring will almost certainly bring thousands of new refugees like Amadou to the harbours of Sicily, where buses wait to take them to other places in Italy. Or where a “foglio di via” is waiting for them or an overcrowded hotspot. For Amadou the future is uncertain. He might leave Italy and try his luck elsewhere in Europe. Such a path is fraught with difficulty, but Amadou must stay hopeful, he has no other choice.